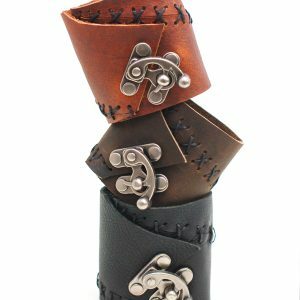 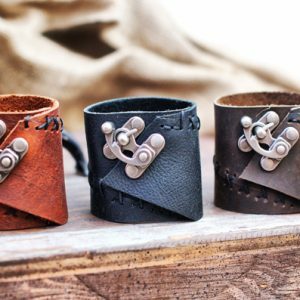 The Divina Denuevo Industrial Hand-Stitched Leather Cuff is a unisex cuff made in a variety of different leathers, and features a unique de-constructed design. 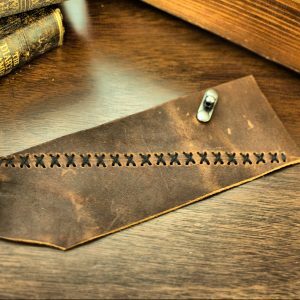 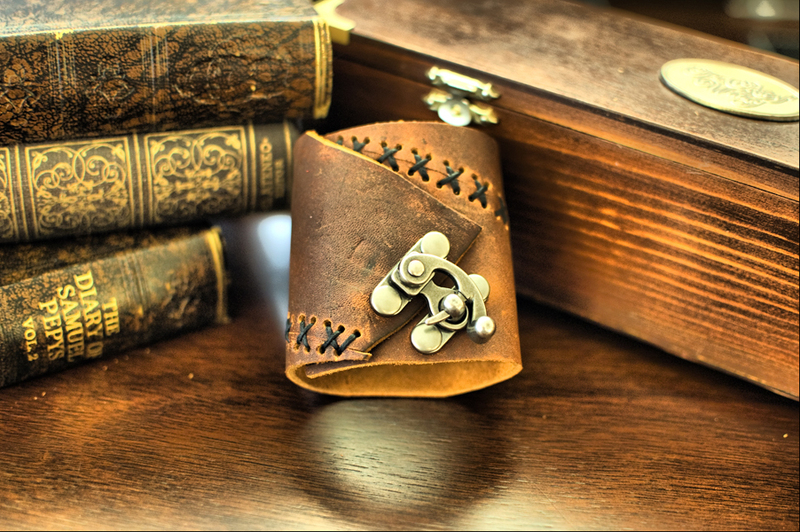 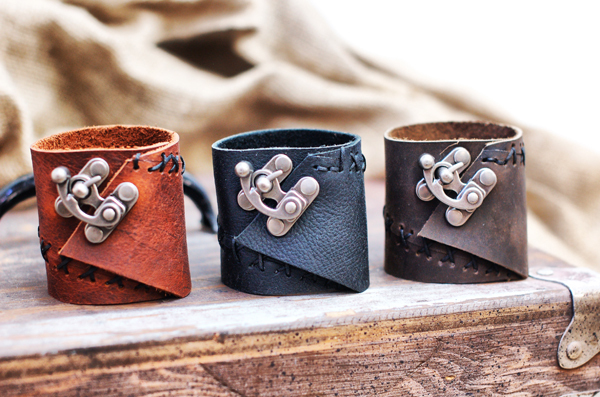 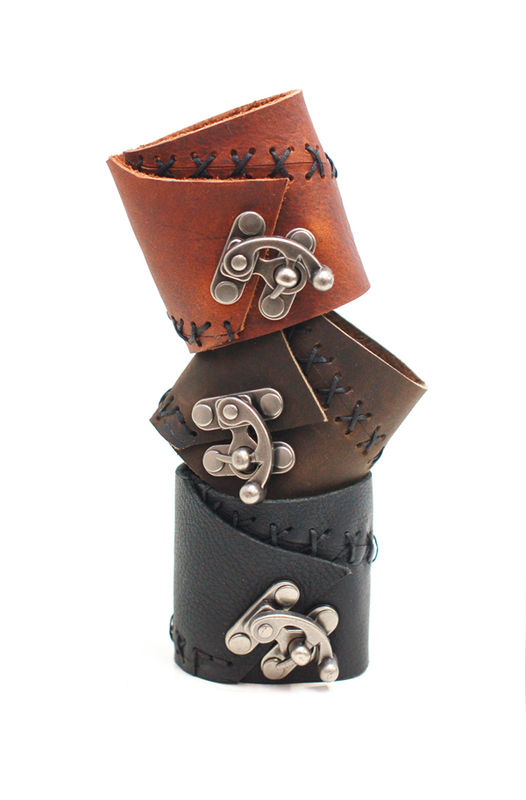 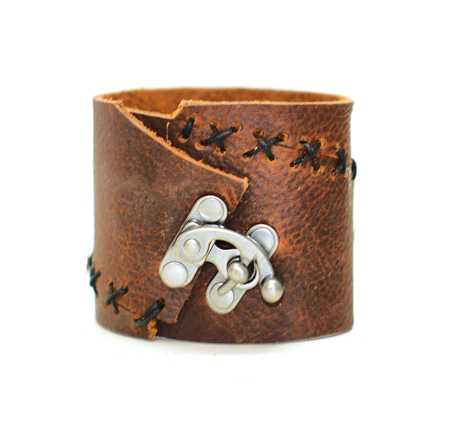 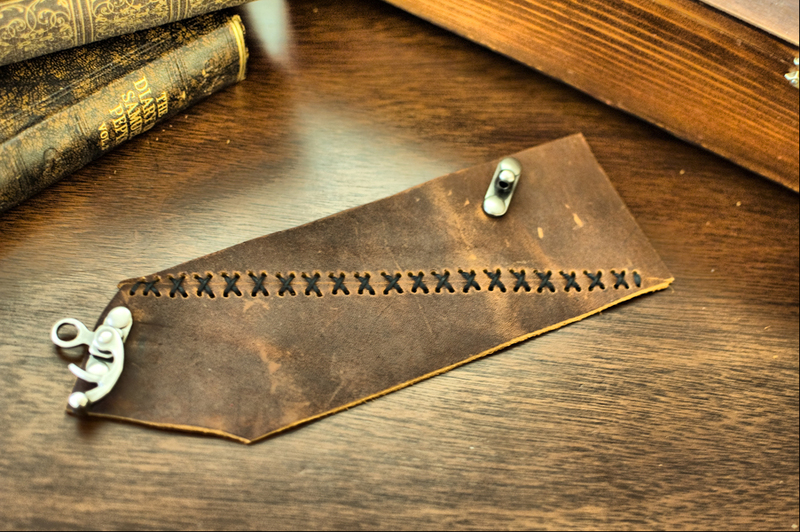 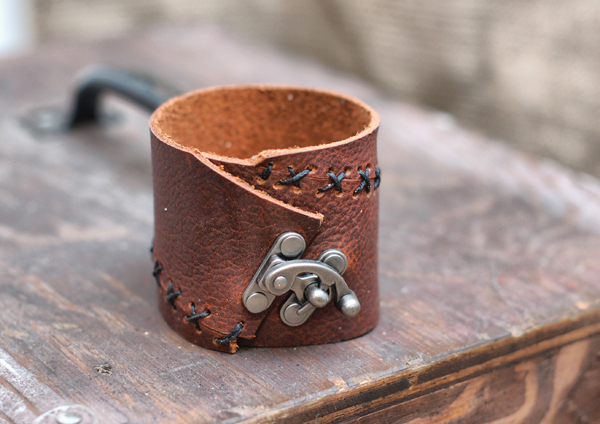 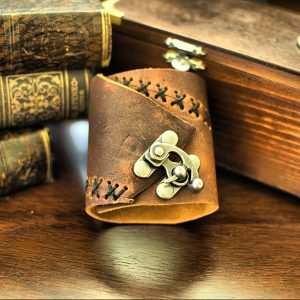 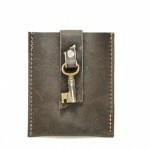 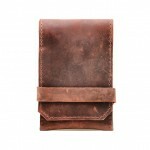 Handstitched from remnant leather pieces, this cuff is as handsome as it is rugged. 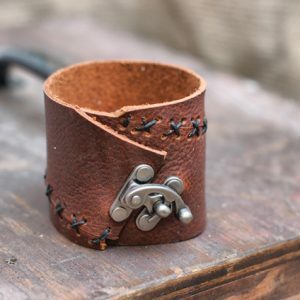 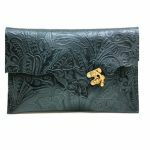 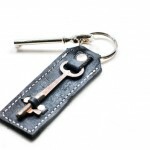 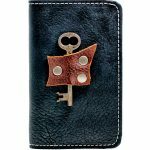 Hand stitched with durable waxed nylon thread and secures with a unique swing clasp latch in your choice of silver or brass tones.